There’s always so much to do, so many jobs that need doing, deadlines to hit and errands to run that I have fallen into a cycle of taking zero time for myself. And I mean zero. It has become unhealthy and was really contributing to my depression and anxiety. So I’ve been trying to ensure that I take time to practice self care. Self Care sounds scary doesn’t it, but it basically means doing things to help yourself to better your mental and physical well being. 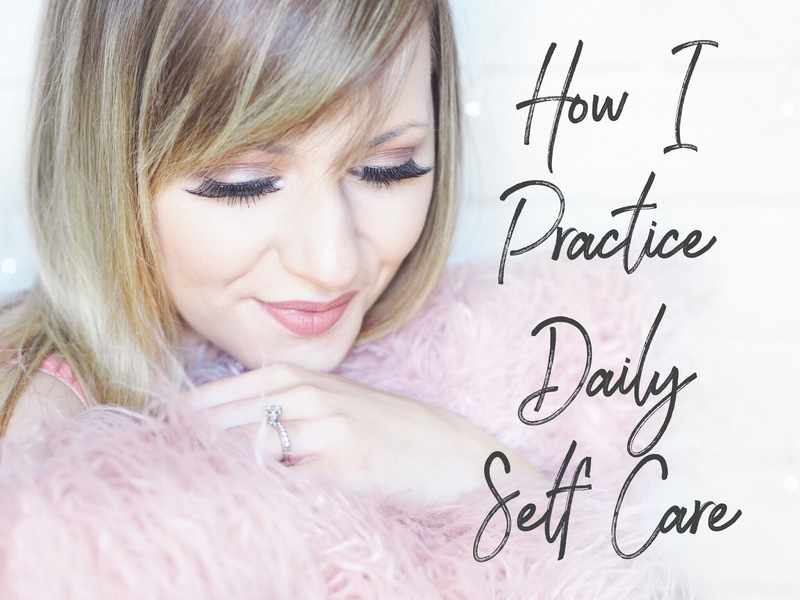 I thought it might be useful for others to hear about the simple things that I do to practice self care on a daily basis – nothing fancy, no expensive treatments or spas. Just everyday things to help myself..
Getting My Nails Done – for me, getting my nails done has always been a treat. I don’t like my nails to be bare, and my pet peeve is chipped nail polish. But with a baby at home all day, I can’t often get my nails done because he won’t sit still for an hour while I have gel applied! However, I recently found a new nail place where they’re super speedy and I time it with my son’s happy times, take snacks and can just about get through the 45 minute appointment, once a month without him getting upset. This is a huge treat and something that gets me out of the house during the day and feeling good about myself. Treating Myself – on the subject of treating myself, despite having a wedding to save for, I do find that the odd treat helps my mood. And yes, that might sound shallow to some, but you know what? I work damn hard every hour of the day. 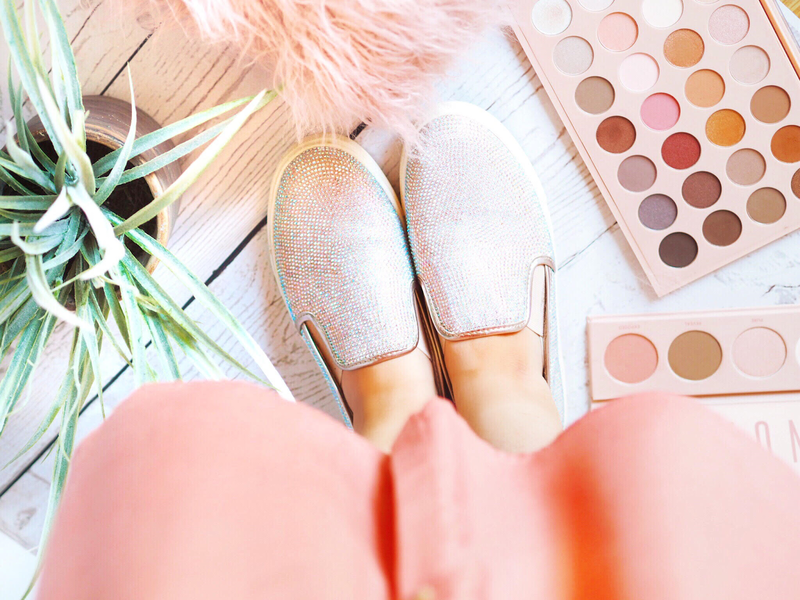 If there’s a pair of cute pumps or a new palette I want then as long as I can justify it, I’ll treat myself once in a while. It’s not a regular thing, but life is so much more exciting when you’re waiting for the postman to deliver something much desired! 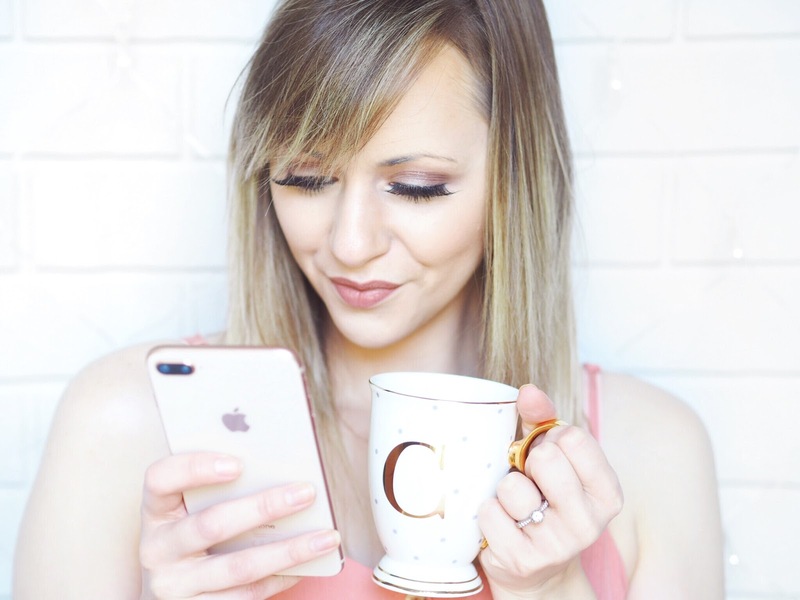 Time Off Social Media – I find this really hard. My job both as a blogger and a freelancer is based online 100%. It’s therefore impossible and impractical to take a break really, as much as my partner tells me to. However I find the negativity on social media to be a real trigger for my anxiety and actually my depression. I only realised how much so recently when I took a step back from posting on it. I’m still mooching around a lot, but I try to be a lot more focused on what content I post and engage with now. So for me, a few hours in the evening off social media can be tough, but it’s also something I need and crave for my mental well being, so I try to ensure evenings aren’t spent on social media every ten minutes. 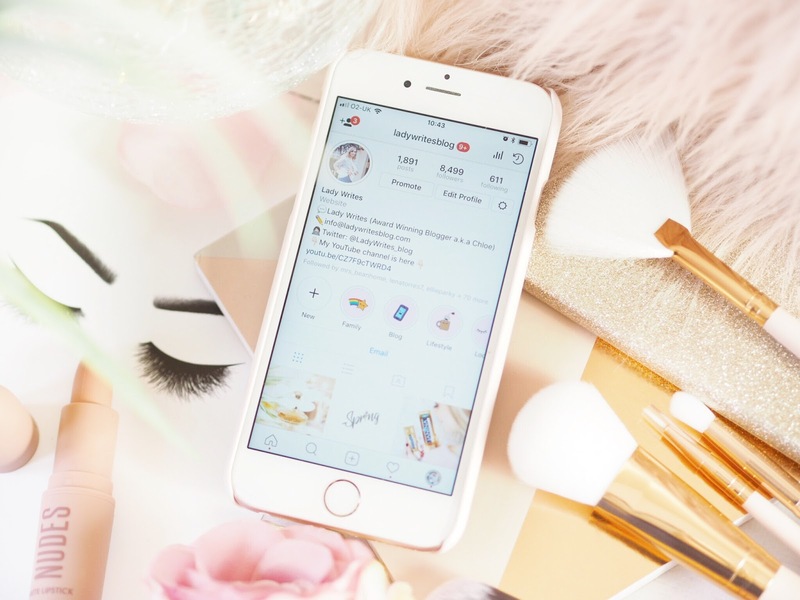 Bullet Journalling – I wrote a blog post about my journey into Bullet Journalling at the start of the year and although I’ve not been able to keep up as much as I would have hoped, I absolutely thrive on being creative. So, Bullet Journalling is a real stress reliever for me. Drawing, creating, painting etc is always, and has always been, something that’s helped me mentally. Walking In The Sunshine – I don’t confess to be the easiest person – I’m not. I love being outside in the sunshine but I hate being cold or chilly and if it’s windy I get hacked off with my hair blowing everywhere. It sounds silly but when you’re on a knife edge with anxiety, it’s the little things that contribute to make your daily experience better or worse. So for self care I try and go for a walk with my son in his pushchair as often as the sun is out. Sometimes we’ll pop out for 20 minute walks round the block up to three times a day. The sunshine, the warmth and the fresh air really helps me focus, breathe and feel happier. Watching A Boxset – one thing that I’m barely able to do is read. Unfortunately a professional told me years ago that one of my main symptoms of depression is my inability to concentrate. For me that means I can very rarely read a book, which makes me sad because there’s so many I’d like to. It’s only when I go on holiday that I can truly relax enough to read. So for me I try and find my entertainment in good TV Shows that I can binge watch. I love finding new series’ to watch in chunks and often have three or four on the go at once and watch where my mood takes me. If it can engross me, that one-two hours of sitting still and losing myself in a show can really recharge my mental batteries. Asking For Help When I Need It – for me my biggest weakness is asking for help. I am such an independent person and always have been, that asking for help somehow makes me feel like a failure because I can’t do it (whatever it is) by myself. I know this isn’t right and I have friends who want to bash me when I don’t take up their offers for help, but it’s something I’m really trying to work hard on. If someone offers help, it’s always good to take it. Accepting When I Need To Stop – this is what I find most hard right now. I struggle to switch off, and I am in desperate need of a holiday to recharge my batteries. Working from home is wonderful but also incredibly hard for switching off because quite honestly, you never do. When you’re office is at home and you’re surrounded by your work at the same time as your daily chores, well, try switching off….it’s impossible. For my self care though I NEED to do this and it’s going to be my biggest focus this year for myself. So these might sound simple – but that’s the point. I can’t afford fancy gym memberships – so I take walks. I can’t afford spa days – so I get my nails done once a month. I can’t get to the cinema often – so I watch boxsets to engross me. For me, self care is all about the little things you do every day to ease your mental and physical well being. 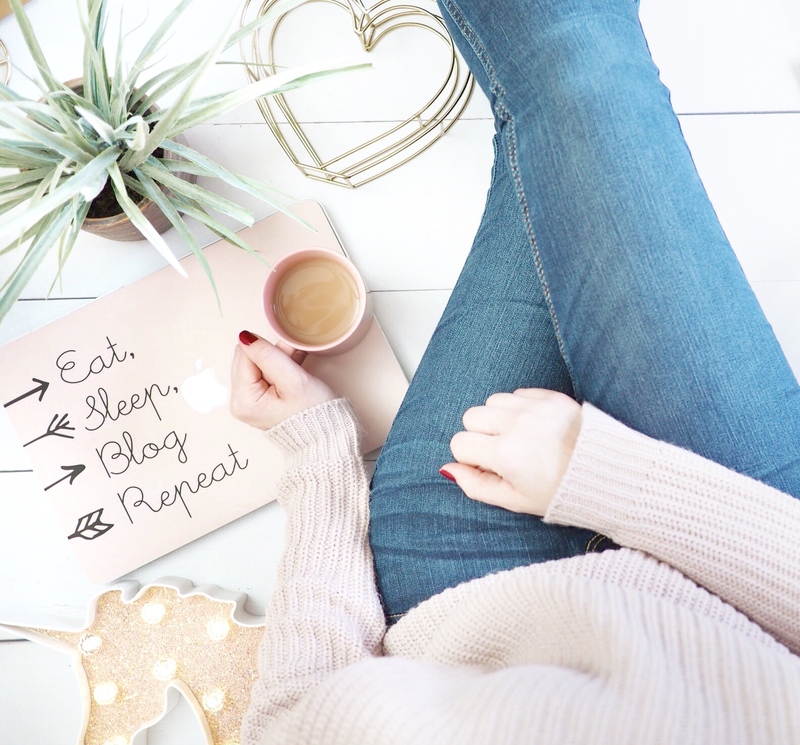 I don’t think self care should be hard to achieve but comes in those little snippets of daily life where we can take a breather and enjoy something for ourselves – outside of our mum/blogger/employee etc roles. Next Post Testing & Swatching The ENTIRE YSL Volupte Liquid Colour Balm Collection!